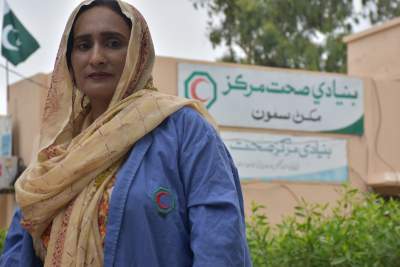 August 19, 2018 September 19, 2018 - by huma Iqbal - 2 Comments. Punjab thermal power private limited is offering Management trainee program for graduate engineers. Punjab thermal power pvt limited is working under government of Punjab and established around 1200MW Punjab power plant at Jhang city of Punjab. 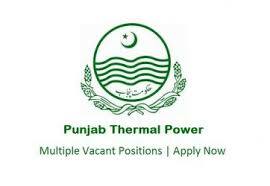 Government of Punjab chief minister Punjab shahbaz sharif providing on job training for fresh graduates, Punjab thermal power plant intends to induct management trainee officers MTO for one year on contract basis and interns for a short period of time, the interested and eligible candidates may submit MTO application forms by sending CV online. The applicant fresh graduate from engineering discipline including power, mechanical, electrical, electronics and civil field. Fresh graduate in the field of economics, accounting and finance can also apply for management trainee program. Fresh graduate from engineering disciplines including power, mechanical, electrical, electronics and civil. 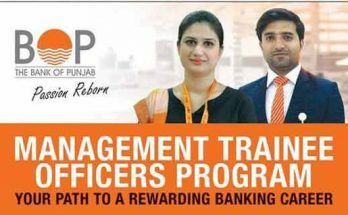 Government of Punjab thermal power plant company provides equal opportunity for employers, female candidates are encouraged to apply for management trainee program and interns training program. The interested and eligible candidates may submit their application forms through Along with CV and recommendation letter by the head of institute may be send to following mentioned address. The applications will be accepted till the availability of vacancies. Only short listed candidates will be call for test and interviews. I have completed BS(Electrical Engineering). 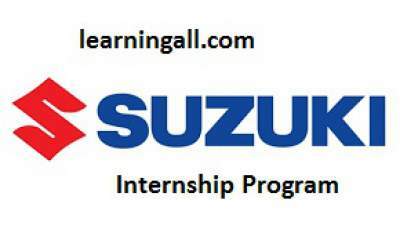 1) Can I apply online for Trainee Mechanical Engineer? 2) From where we can take the application form? 3) Any format for Recommendation letter? I have completed BS(Mechanical Engineering) from COMSATS University.